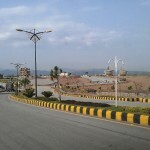 BAHRIA ENCLAVE ISLAMABAD A Project of BAHRIA TOWN PVT LTD best ever housing project in Islamabad Luxuries Living with life style at your destination where your dreams come true for your own home in Islamabad, Beautiful natural view of lush green Margalla/Murree Hills, Where nature knocks your door every morning, Bahria Town 1st & successful project in Islamabad, Located just opposite to the CDA Park Enclave & CDA Kurri Model Village at Main Jinnah Avenue Kurri Road Chak Shehzad Islamabad. Infect is the only closest Housing Scheme with all basic facilities like Water, Electricity, Gas, Fiber Optic Cables, Sewerage, etc. In this Housing Scheme, You can buy residential or commercial plots in developed sectors & underdeveloped Sectors in full payment/on Installments but very less prices as compared to Other Areas of Islamabad. 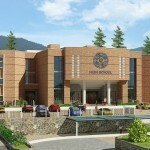 Bahria Enclave Islamabad: is the heart touching project of Bahria town located in the heart of Islamabad. Bahria Enclave is said to be one of the most secure & reliable gated community for peaceful living with a touch of luxurious lifestyle in the capital city of Islamabad. 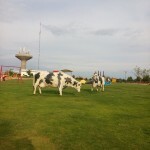 New Map of Bahria Enclave Islamabad Bahria Enclave, since its launch in 2011 has been a great challenge for the Bahria Town Management regarding its development and expansion projects. 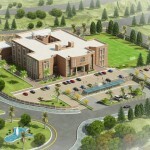 Since its launch Bahria Enclave authorities have given its full in the development of the project. 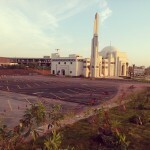 Zoo, Cinema, Hospital, Mosque and Bahria Enclave Islamabad Mall are under construction and will be in operation in the upcoming days. 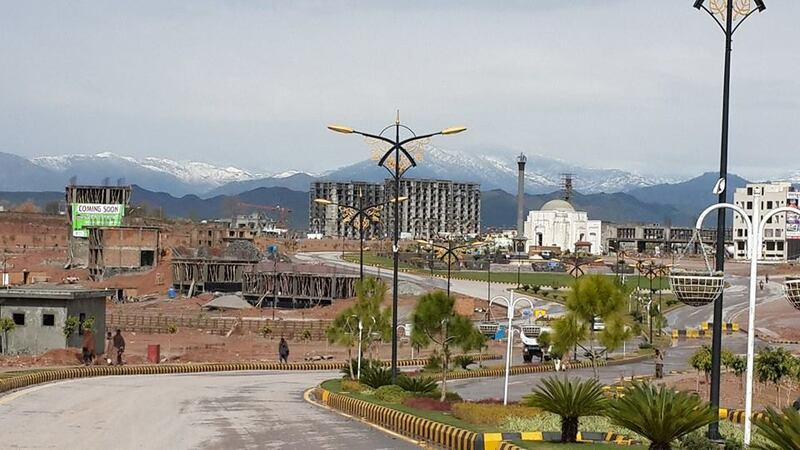 All these sub projects including Zoo, Cinema, Hospital, Mosque and Bahria Enclave Islamabad Mall will add to the luxurious lifestyle for its residents here in Bahria Enclave Bahria Enclave Zoo is said to be only biggest zoo in the beautiful city of Islamabad. 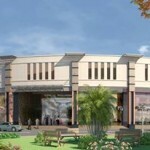 Bahria Enclave Islamabad Mall will be operational by the end of 2014 having the entire international brands under one roof. Bahria Enclave 3D Cinema will be another milestone for the authorities as they delivered before in the shape of Arena 3D and Cine Gold 3D cinema in Bahria Town Phase IV and Phase VIII respectively. 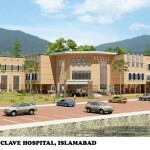 Hospitals will modern health facilities & Beautiful Mosque for the residents will lead Bahria Enclave as one of the best places to live here in Islamabad. 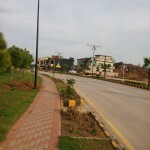 Bahria Enclave Islamabad comprises of both residential and commercial projects. Bahria Enclave Phase 2 includes Sector F, Sector F-1, Sector G, Sector H, Sector i , Sector J, Sector K, Sector L, Sector M, Sector N, Sector O, Sector P, Many More upcoming projects . 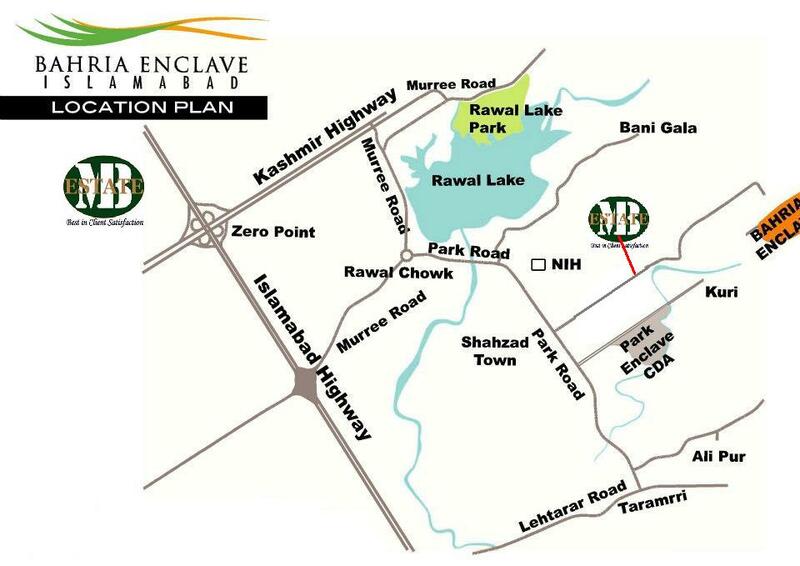 Bahria Enclave Residential projects include sizes varying 5 Marla, 8 Marla, 10 Marla 1 & 2 Kanal. 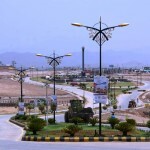 Commercial Plots sizes varying 4 Marla, 5, Marla, and 8 Marla, Bahria Enclave Residential projects are facilitated with easy installment plans for its customers. 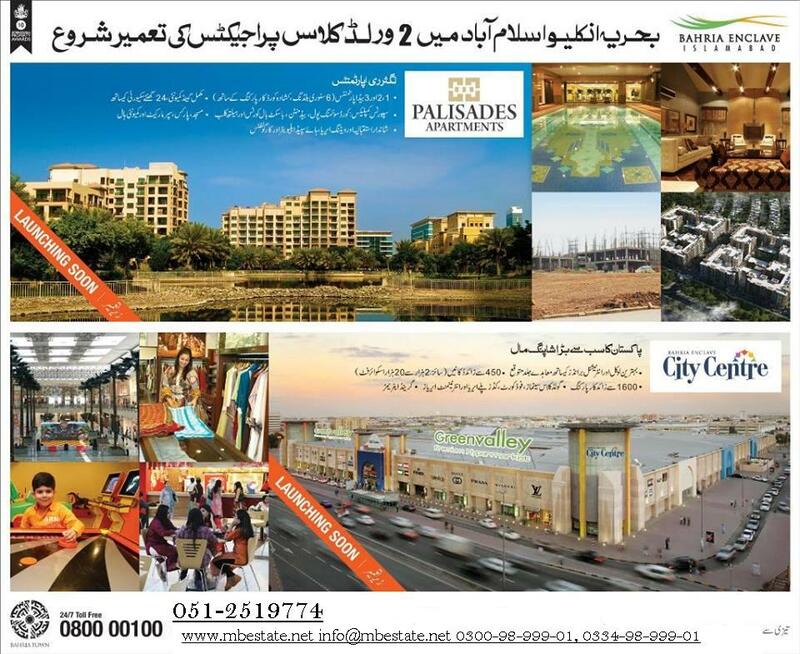 Bahria Enclave Commercial projects include Urban Boulevard Commercials, Commercial Avenue Commercials, Sector C Commercials, Sector C-1 Commercials, Sector C-2 Commercials and Cluster-I commercials. 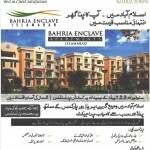 Bahria Enclave Commercials include sizes 5 Marla and 8 Marla. 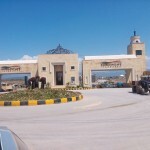 Bahria Enclave commercials have always been a real attraction for its investors due to high returns on the investments. 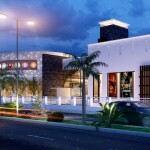 All commercial projects are available with easy installment plans. 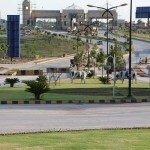 Bahria Enclave is currently one of the investment paradises for all its investors due to high returns. 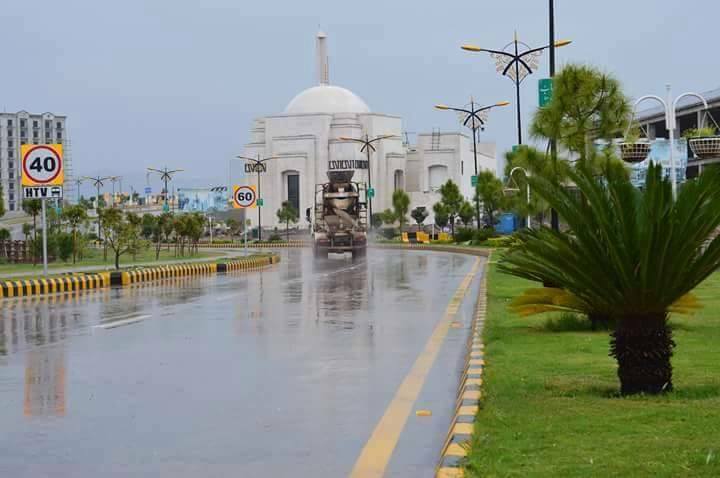 Bahria Enclave authorities are working day and night to complete all the development works and this is the main reason why the prices are still going high. 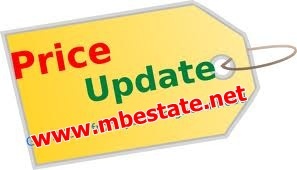 It is necessary for everyone to give a visit to Bahria enclave if anyone is planning to invest in any of the societies in Islamabad everyone will know the difference.